Located in Québec City, Canada, GenePOC™ Inc. is a privately owned company, member of Debiopharm Group, that develops accurate and cost-effective molecular solutions to detect pathogen genes. 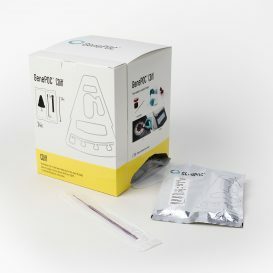 GenePOC™ has developed a simple and stand-alone system for the prevention and early detection of infectious diseases based on a unique microfluidic technology. The revogene™ is a fully automated instrument for clinical samples, performing homogenization, microorganism lysis, dilution, amplification and detection of target nucleic acid sequences from multiple specimens using fluorescence-based Real-time PCR. 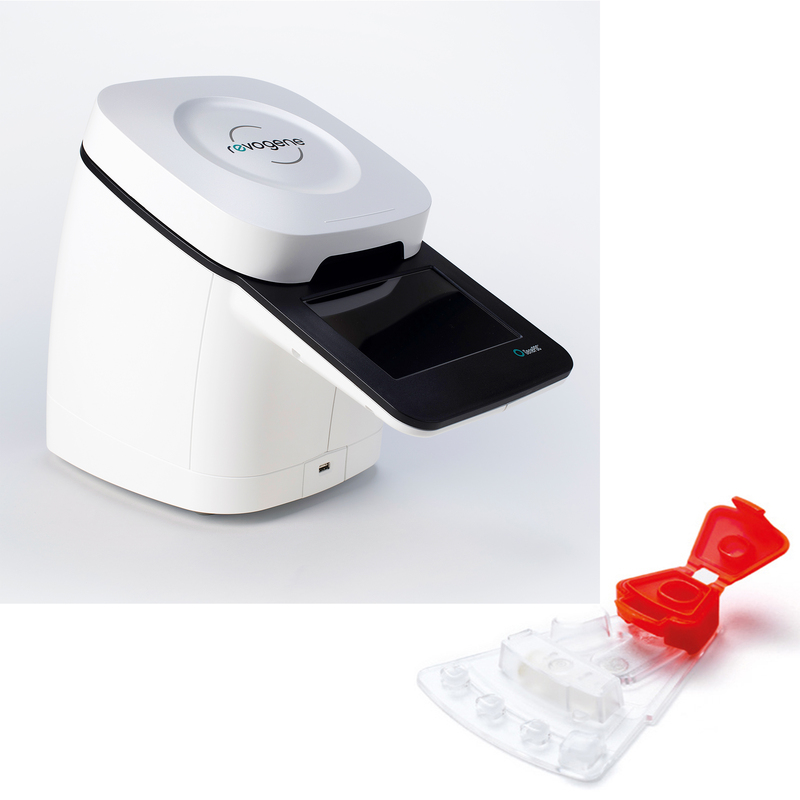 The GenePOC assays performed on the revogene are qualitative in vitro diagnostic tests that utilize automated sample processing and Real‐time PCR.